Hi all, this isn’t a sewing related blog entry. 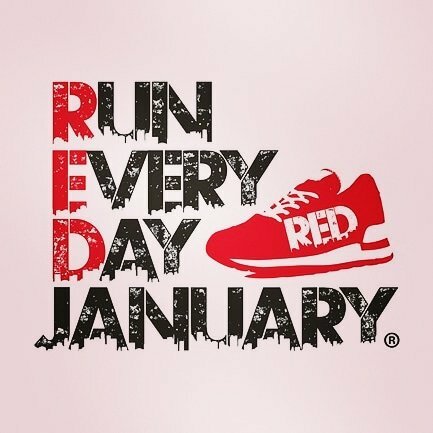 I signed up to do #redjanuary to raise money for Mind. 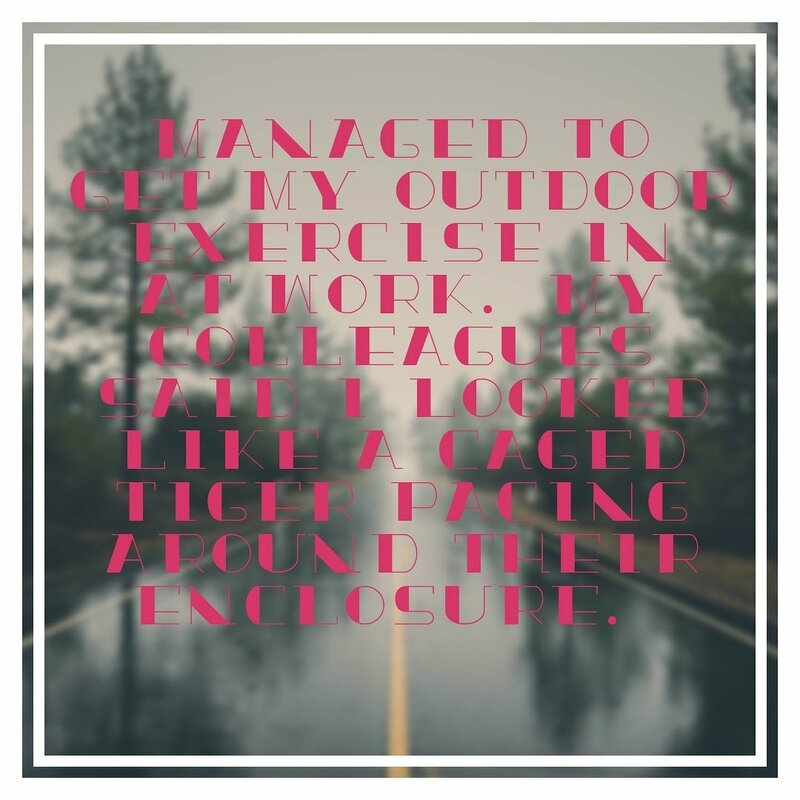 All you need to do is get outside everyday and do a walk or a run. The idea being that while raising money for mental health, you’ll improve your own mental wellbeing while you’re at it. I thought it’d be fairly straight forward as I try and walk all the time, but I found it hard to get out on work days this week, especially in this cold weather. I still did it though, knowing I have been sponsored! I’ve tried to take a photo each day, except day 1 where I did a stupid video that’s only make sense to my sister, so I won’t share here! This pic makes me laugh. I was trying to take a normal selfie then my favourite song came on – there was no one around so I did a little mom-dancing, which includes a face. In case you’re wondering, it was Thrift Shop by Macklemore. It was freezing on Friday and I was sooooo tired, so I got my steps in whilst still at work. I paced round and round the playground for 25 minutes – quite a few steps , surprisingly. 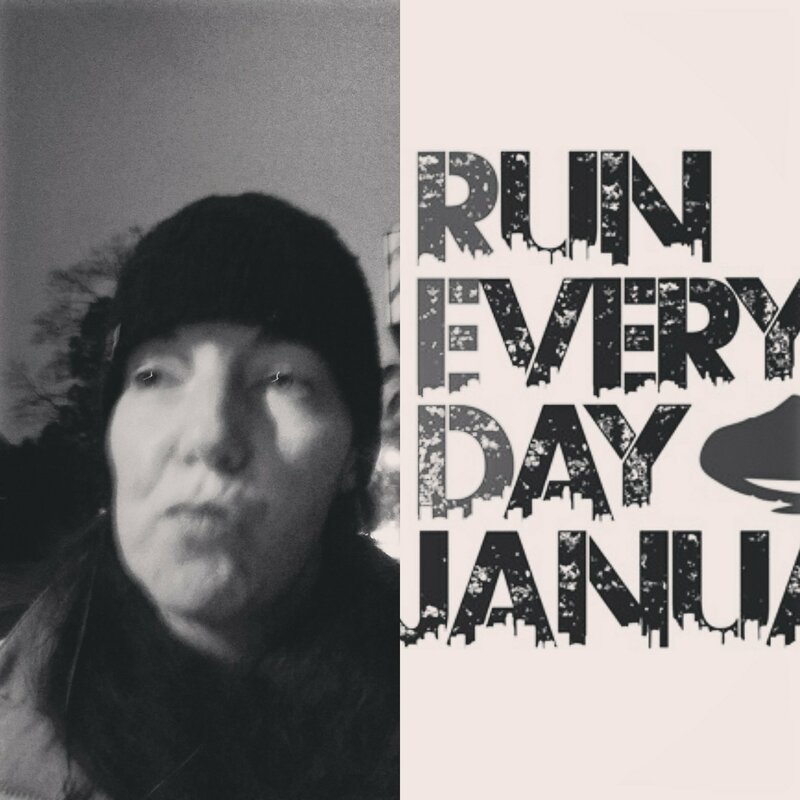 If you’d like to see my progress through January I upload a daily photo to hazelnut_thread on Instagram. Of course if you can spare a £1 or two I’d be ever so grateful if you could sponsor me. I’m Hazelnut2018 on Just Giving or you can follow this link.